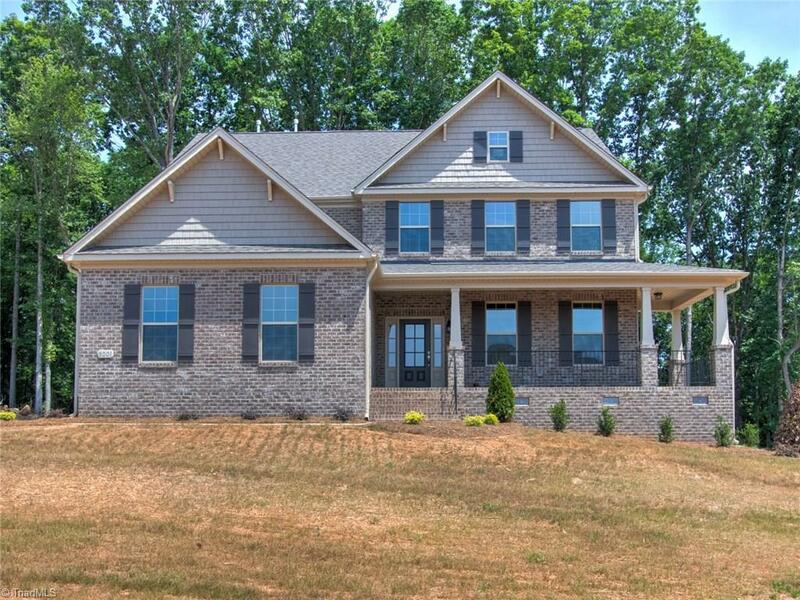 This Home Is Ready to Buy Now! 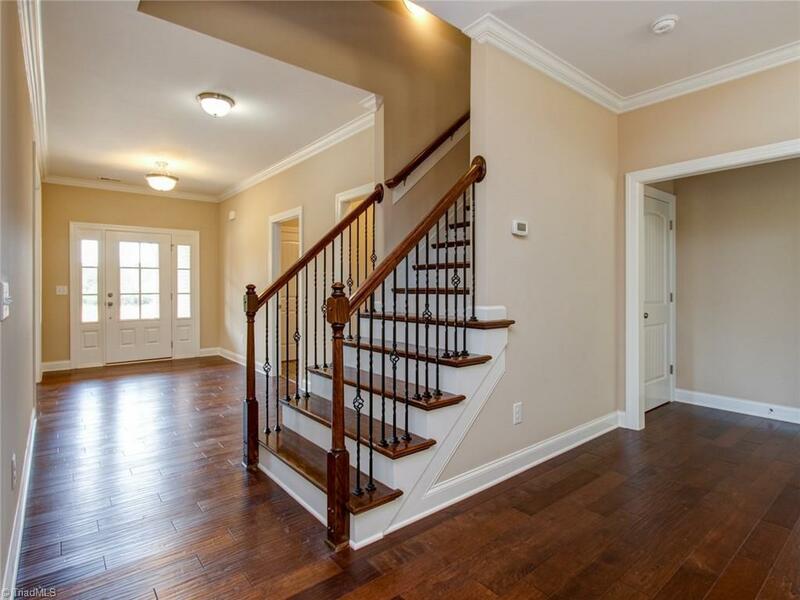 The Hickory is one of our most popular plans, featuring the master suite on the main level. 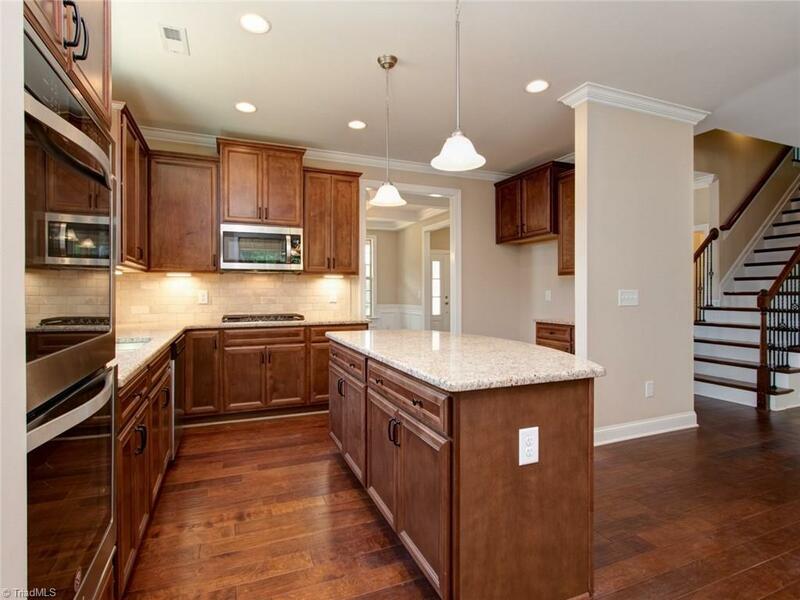 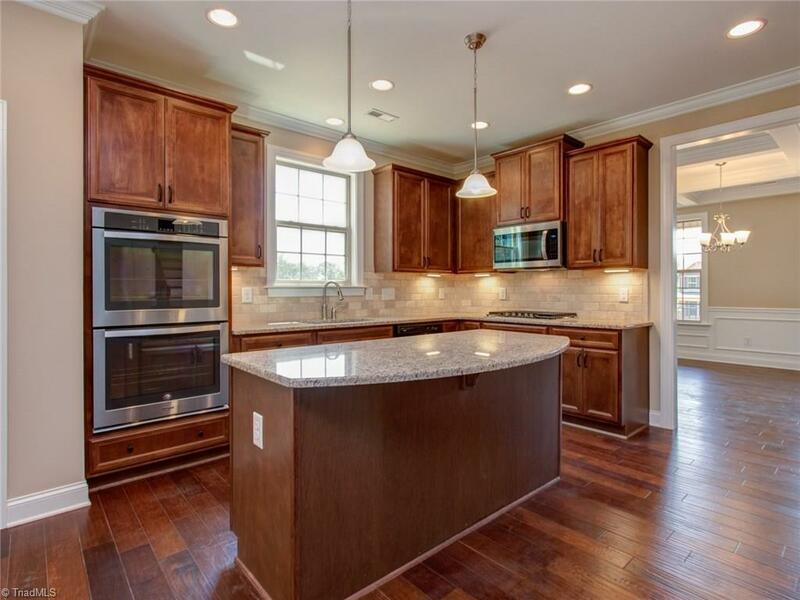 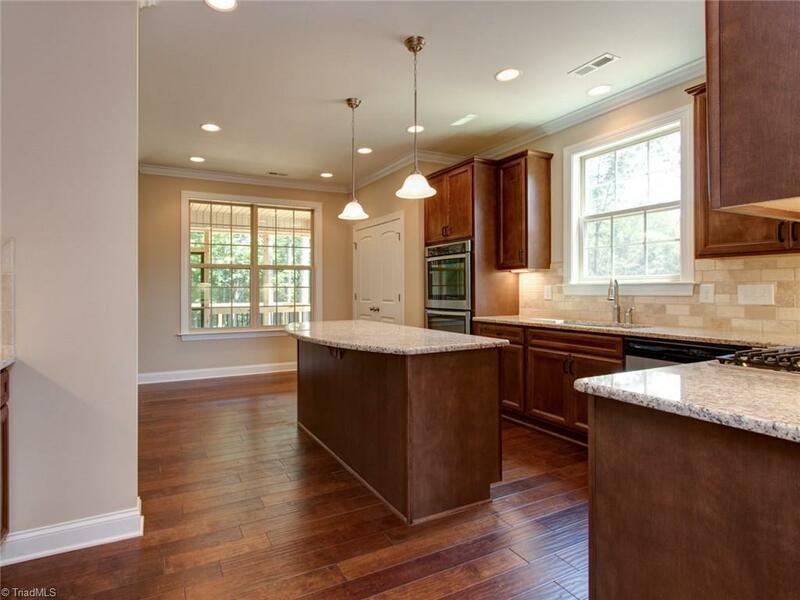 This home has many nice features such as granite countertops and stainless steel appliances in the kitchen. 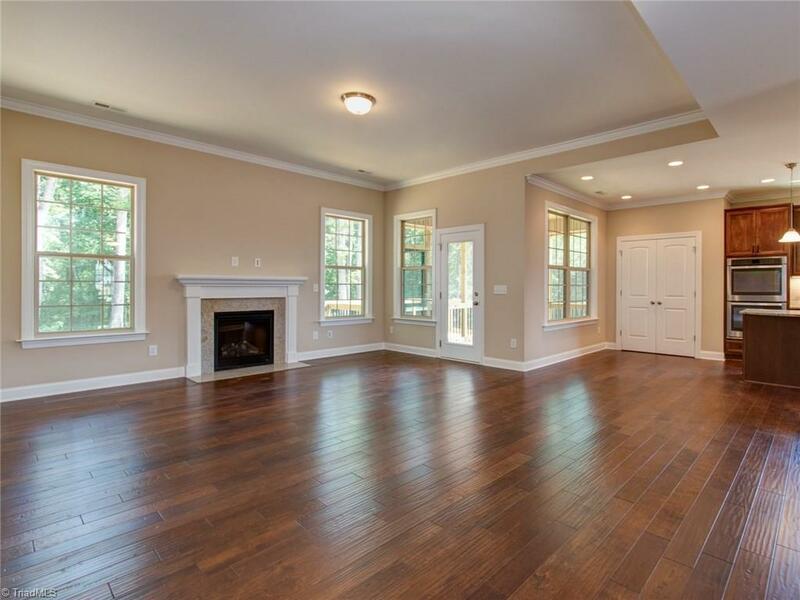 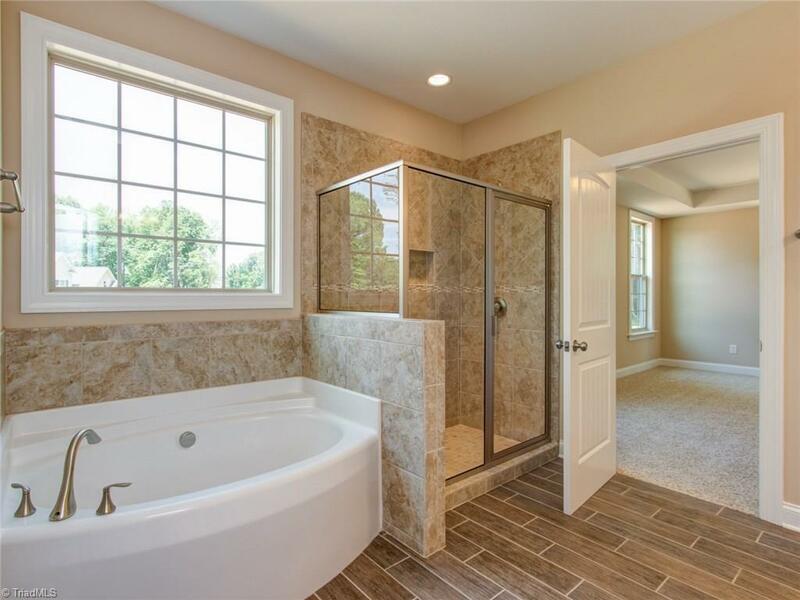 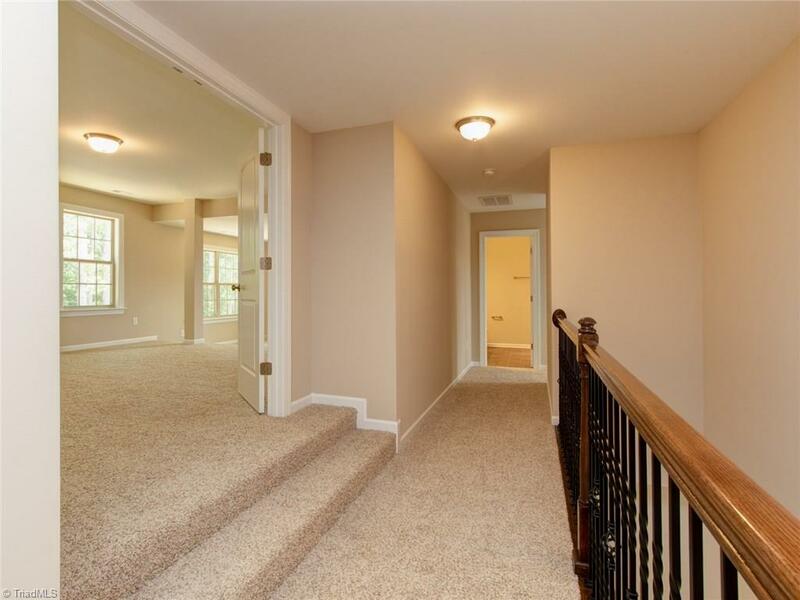 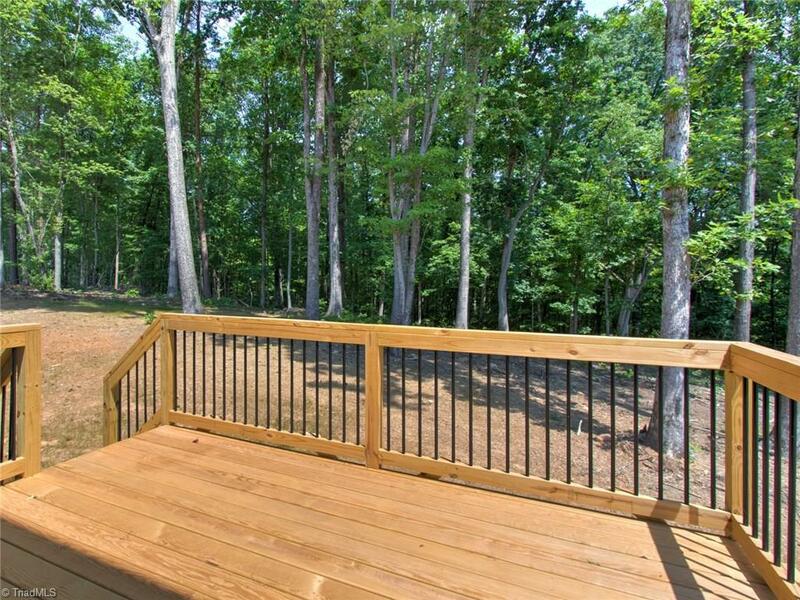 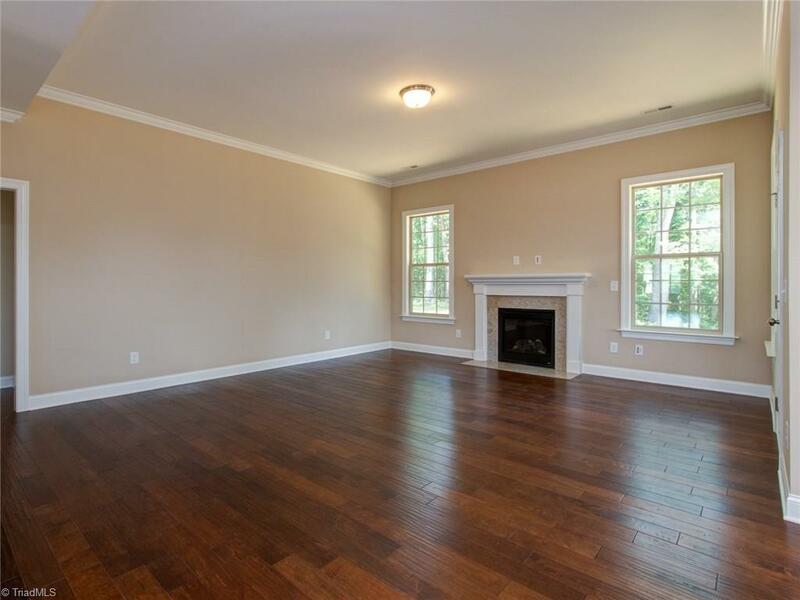 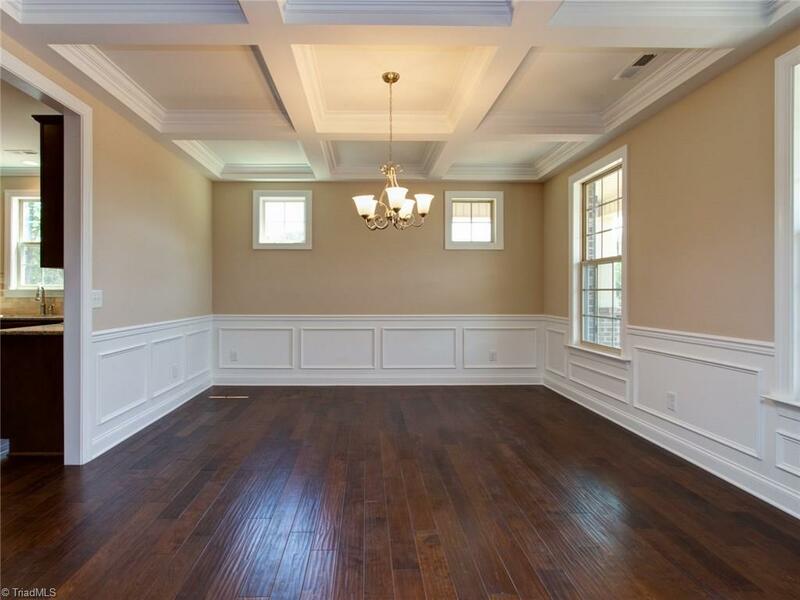 Hardwood floors, a game room and many other features make this home a must see. 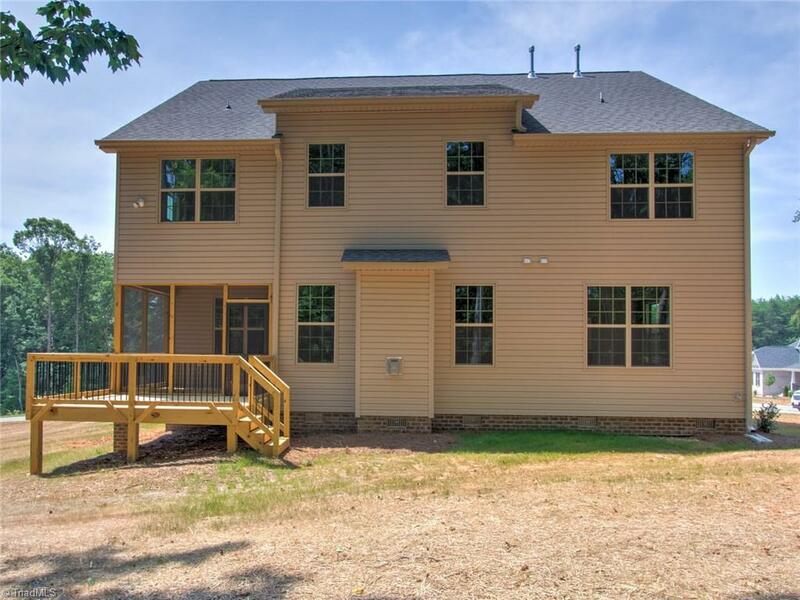 All Homes are Ready for Occupancy or will be shortly. 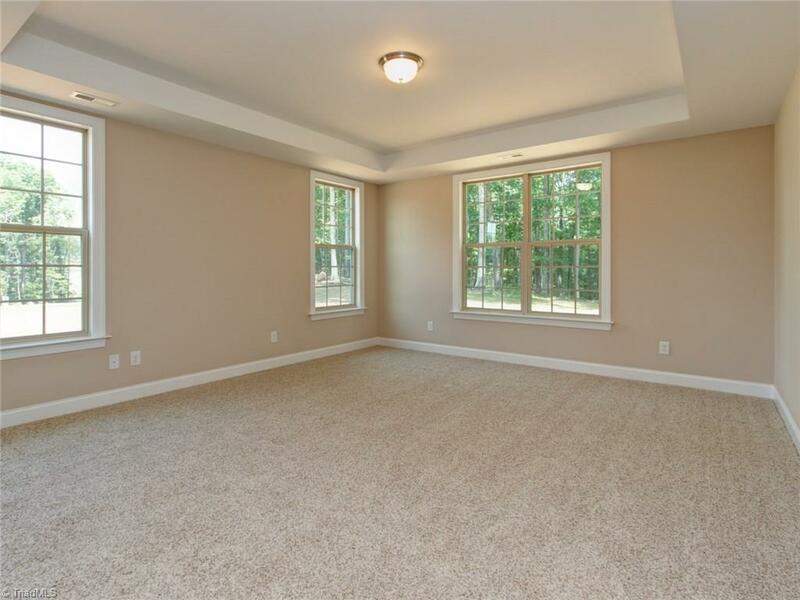 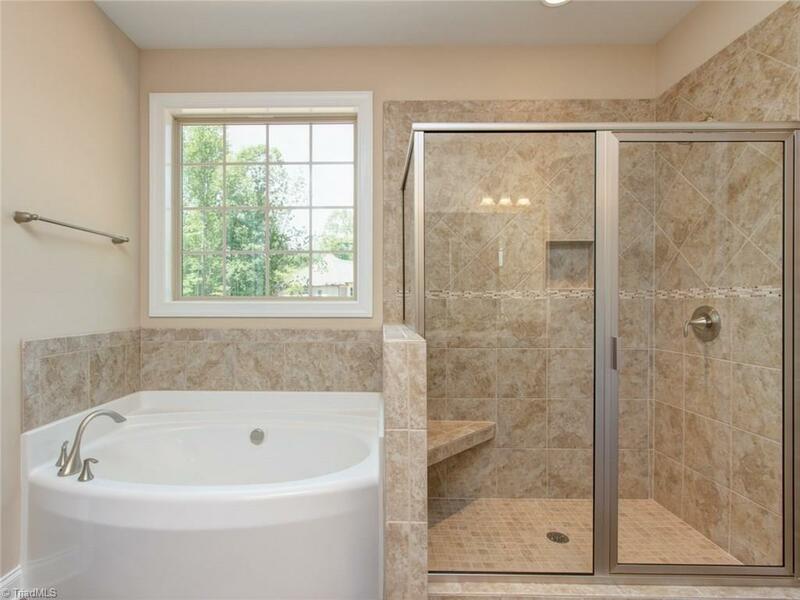 All prices and square footage are subject to change without notice. 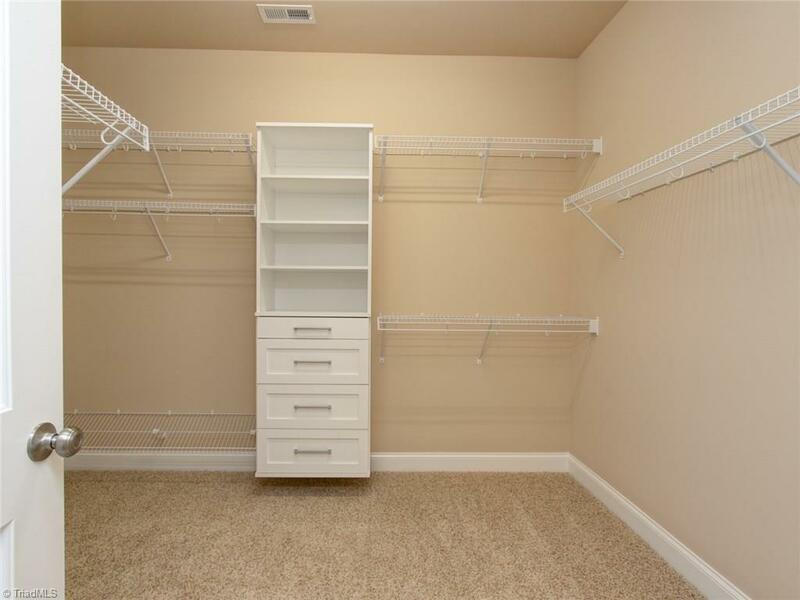 Please contact your New Home Consultant with any questions.